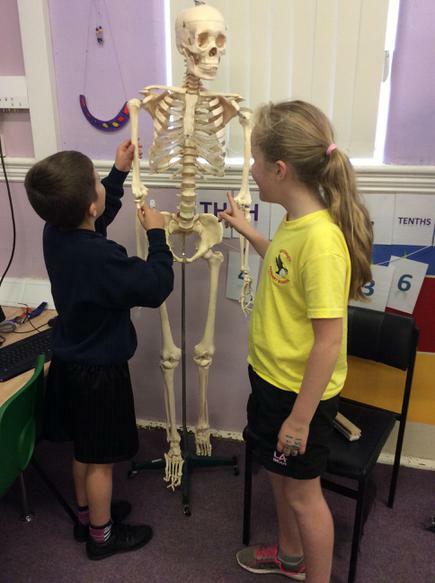 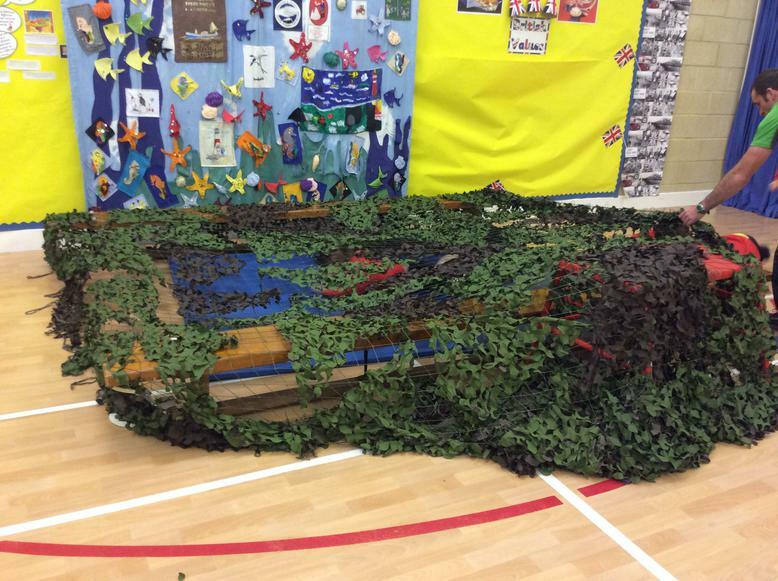 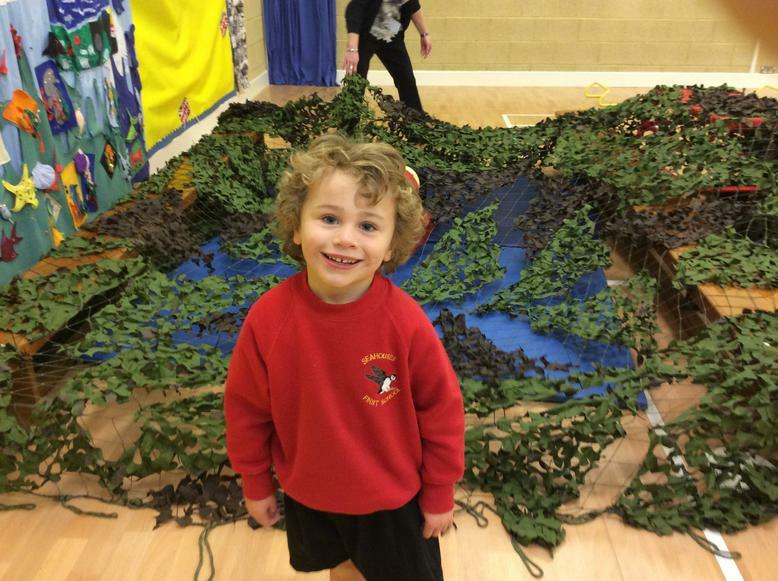 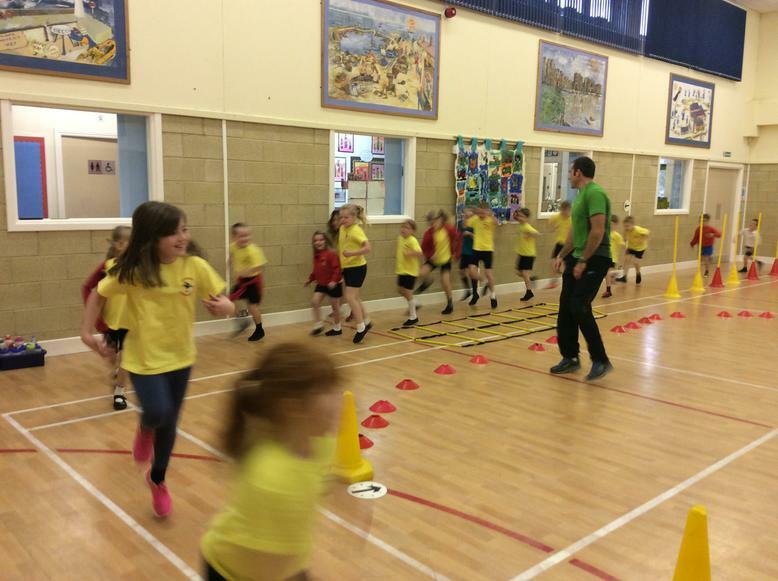 This week we have been extremely busy celebrating health and well-being week at Seahouses. 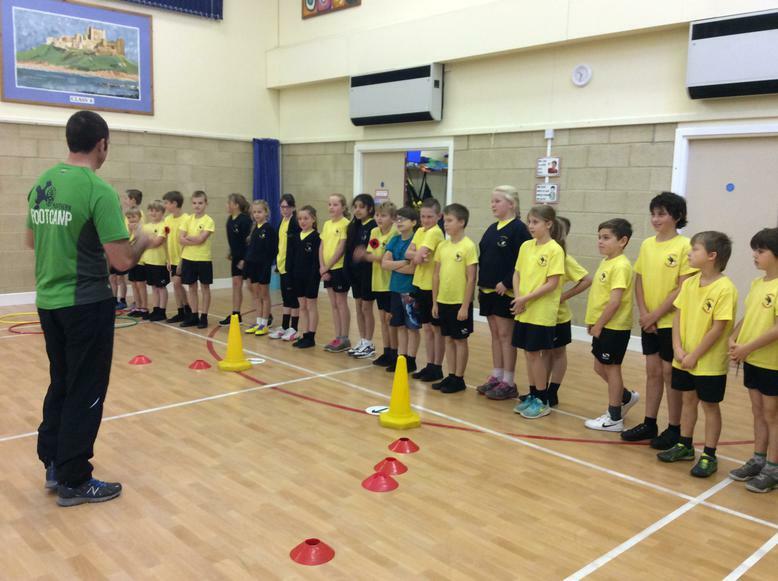 On Tuesday we were extremely fortunate to have Northern Bootcamp visit us, they put us all through our paces in true boot camp style. 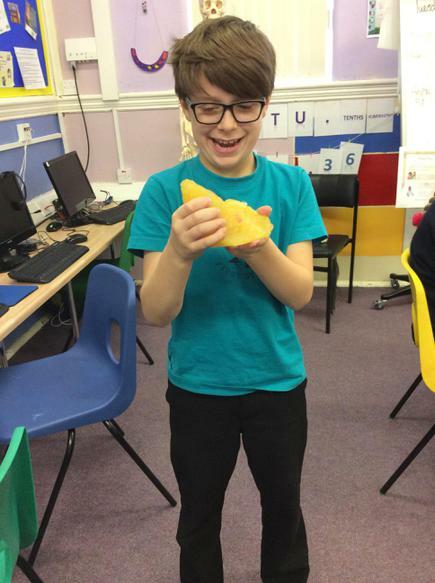 We all thoroughly enjoyed it. 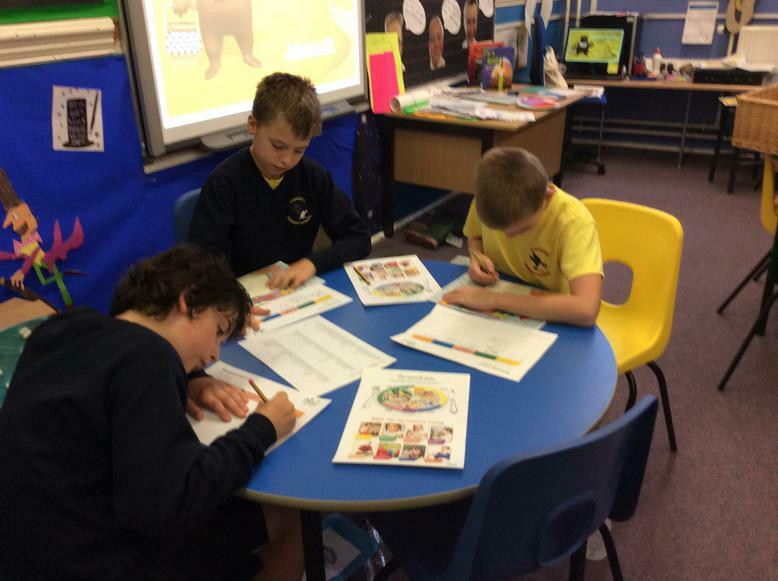 On Tuesday afternoon our learning was further extended within school as we got to spend time with all the different class teachers. 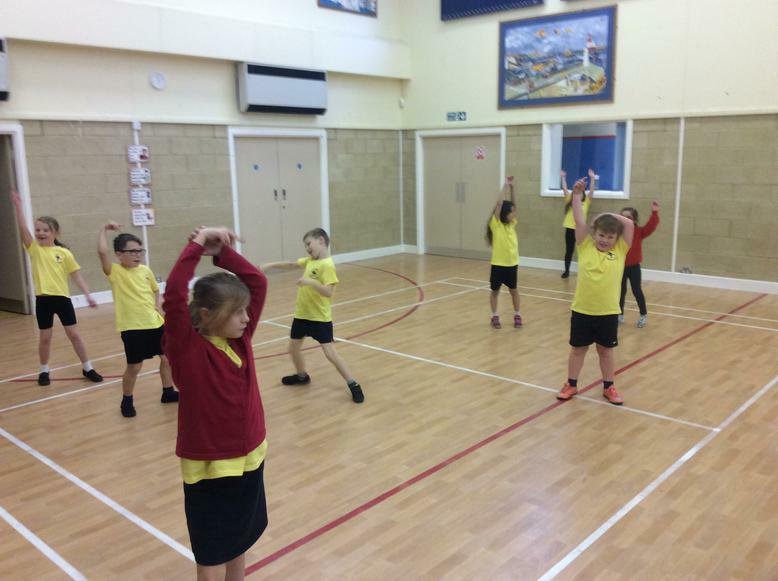 Miss Armstrong was tiring us all out again in the hall with a keep fit session, we also learned about blood pressure and our pulse! 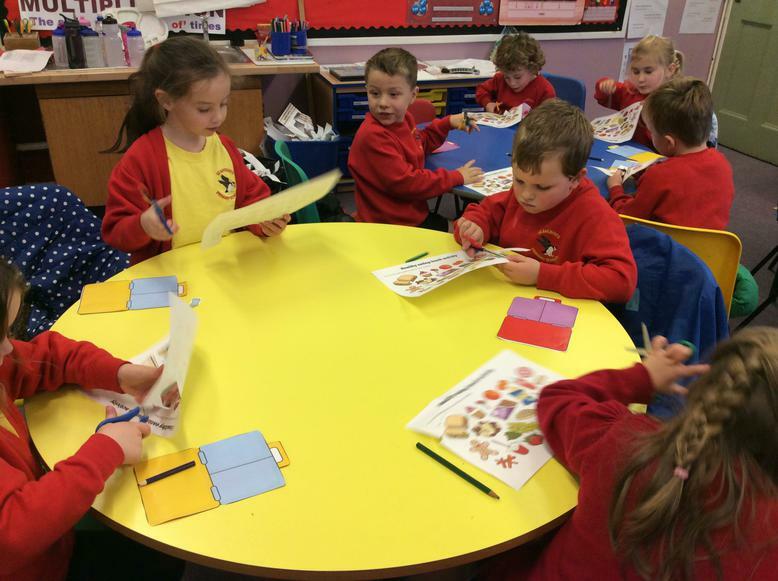 Miss Cole was introducing us to healthy eating; we were able to design our very own healthy lunch boxes. 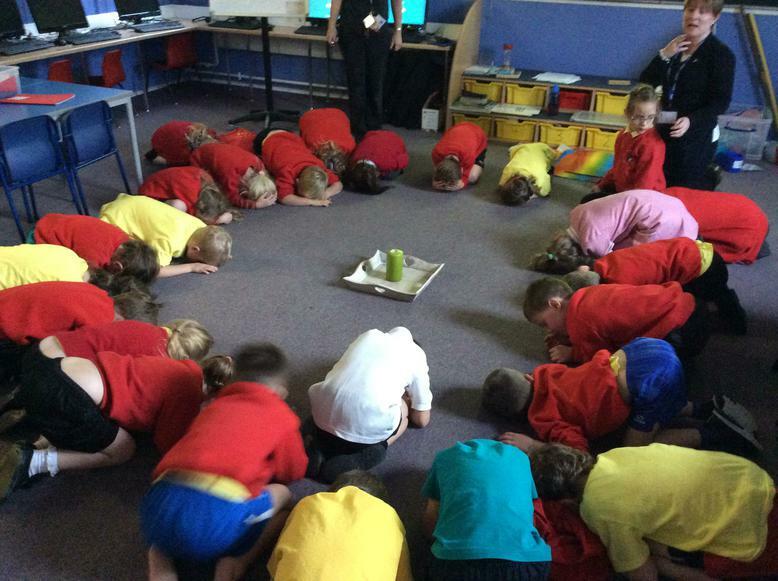 We did experiments with Mrs Keenan to allow us to see what effect drinks have on our teeth. 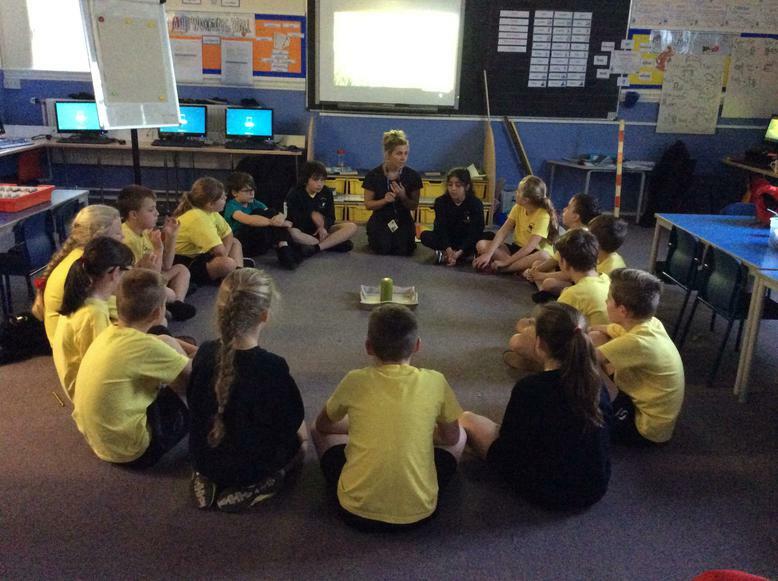 Lastly we had a mindfulness session with Miss Wood. 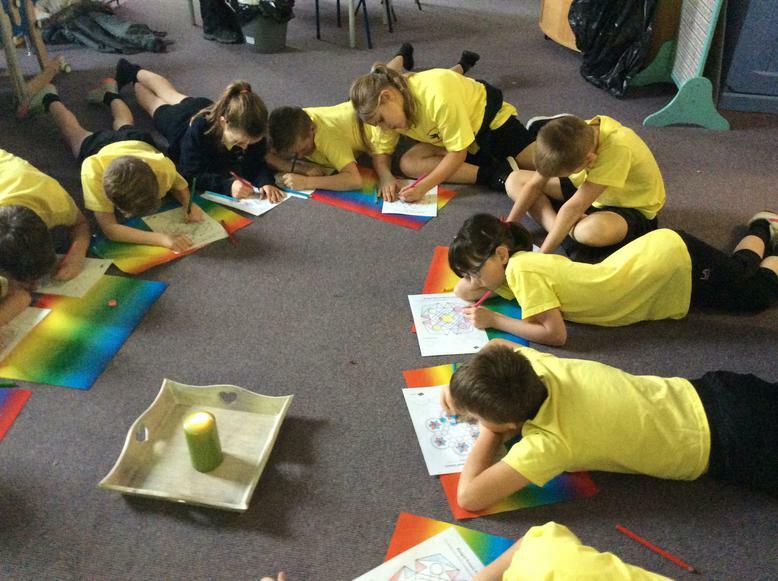 We talked about feelings and emotions through colour and we had reflection time where we discussed the importance of sleep and rest for our bodies. 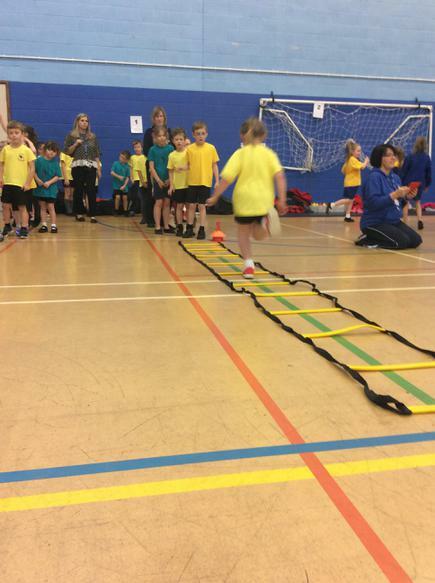 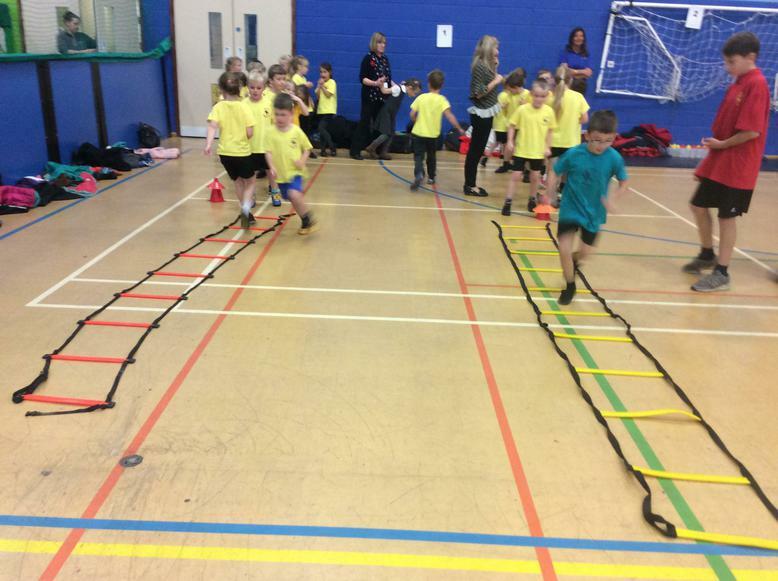 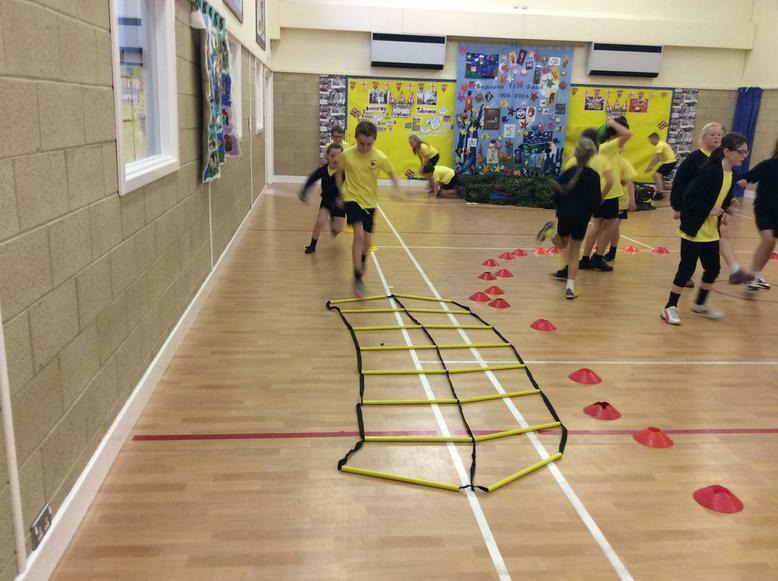 Class 2’s health and wellbeing week continued on Wednesday afternoon with a visit to Willowburn Sports and Leisure Centre. 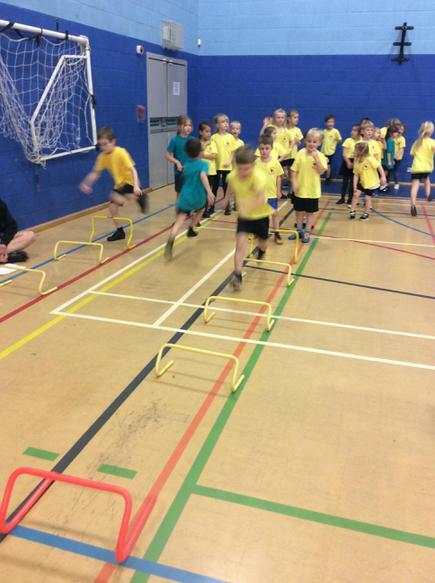 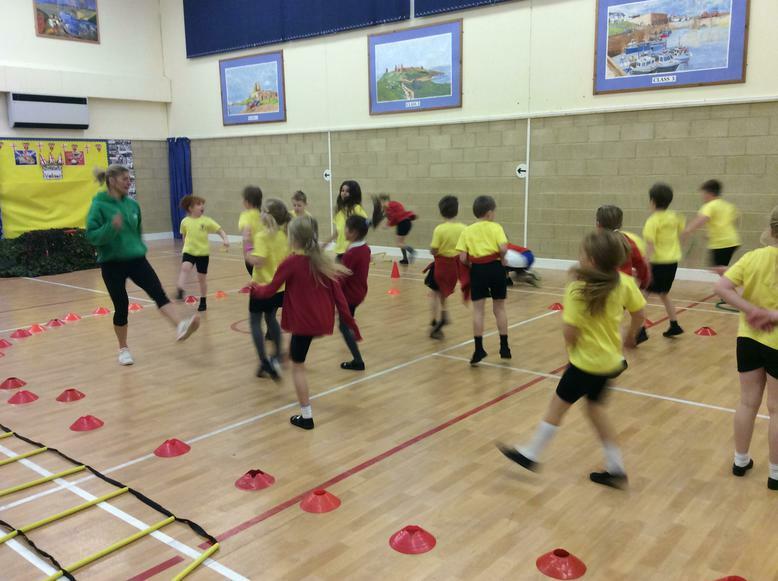 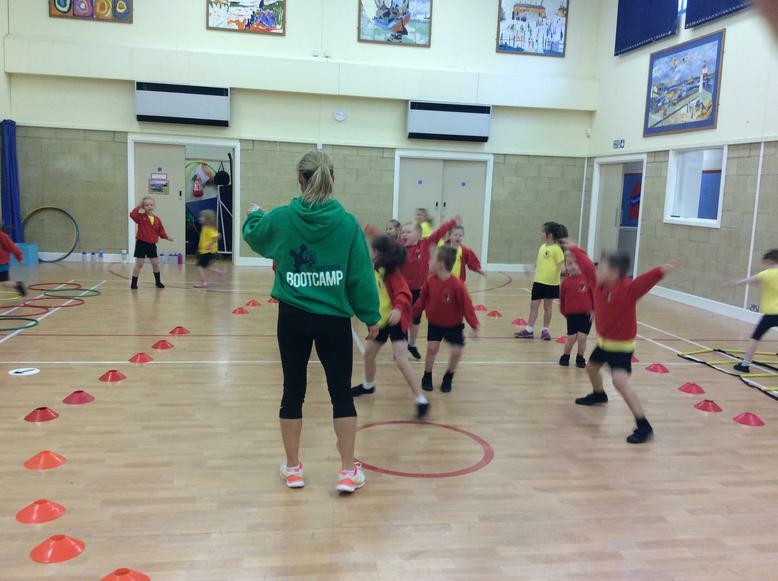 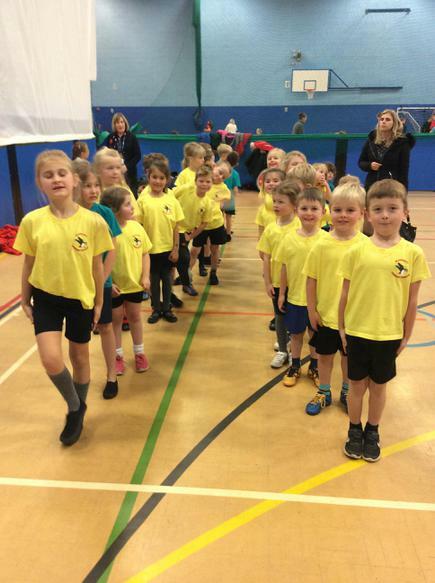 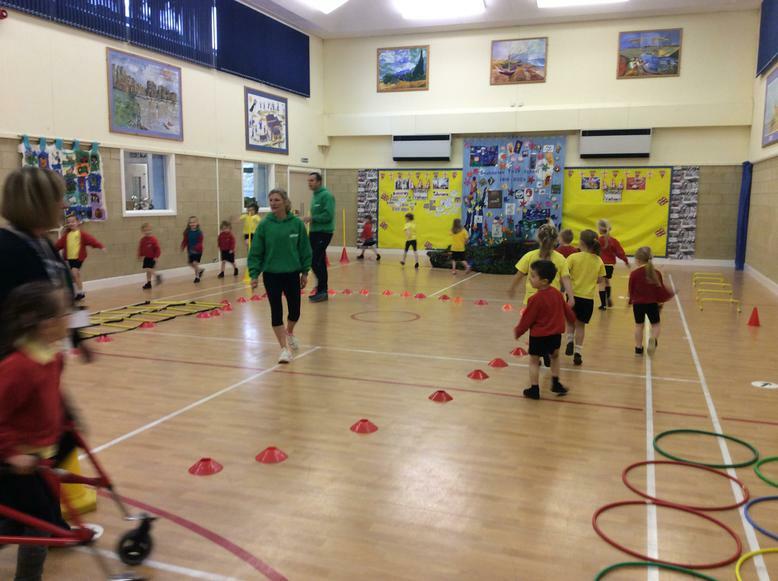 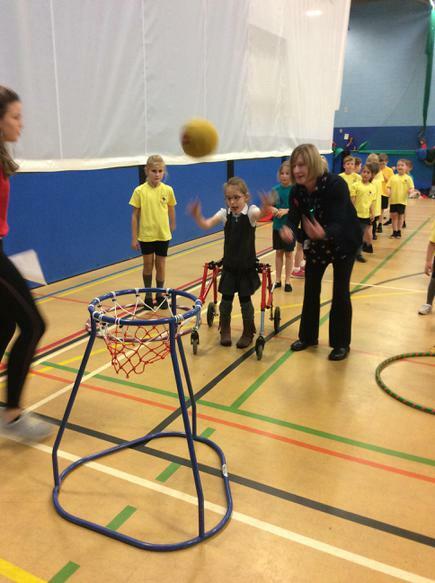 They took part in Active Northumberland’s Multi skills afternoon. 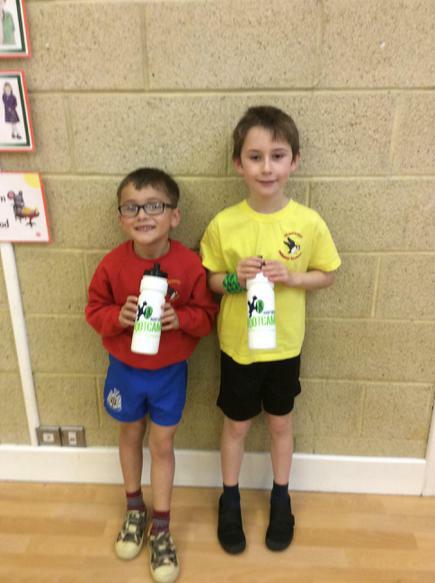 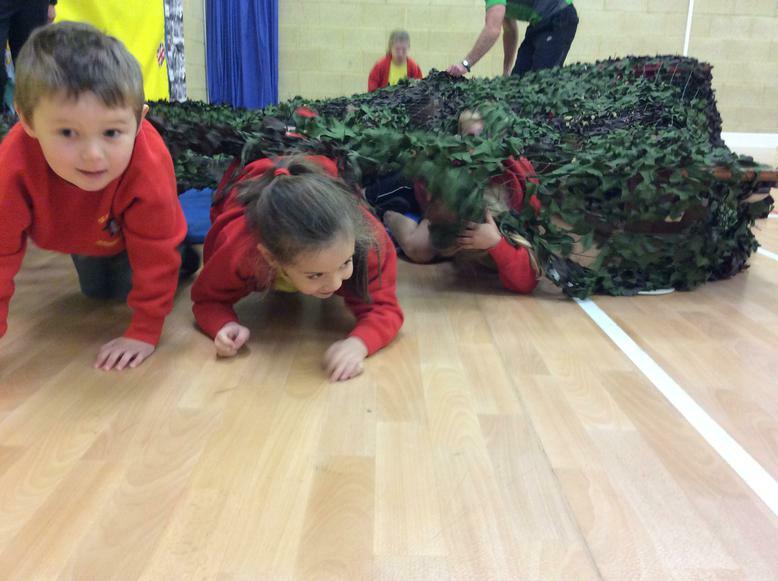 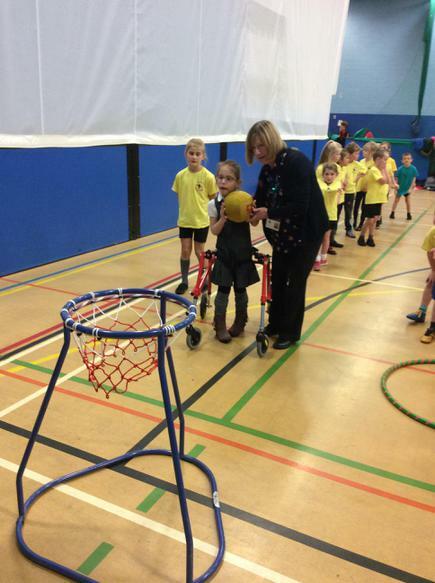 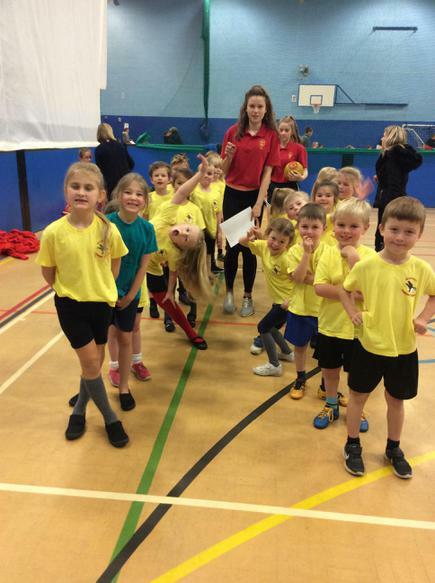 They had a brilliant time taking part in new sporting activities. 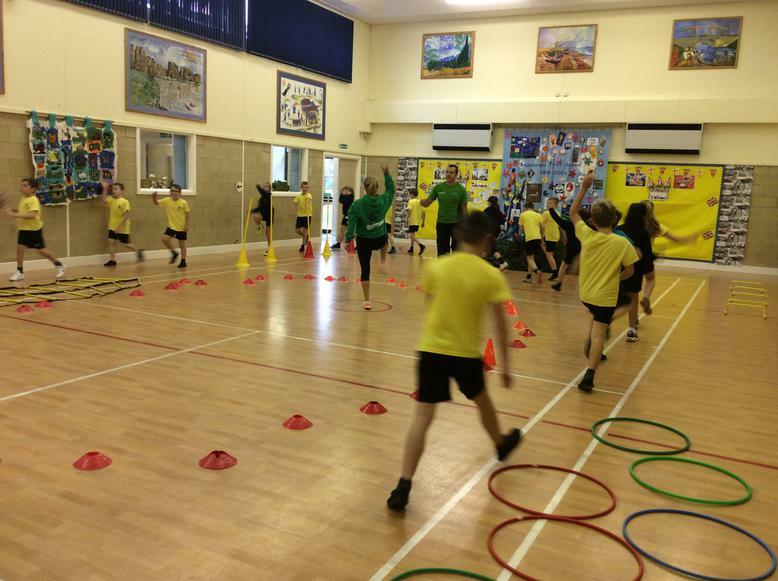 We would like to say a big thank you to Dan and Caroline Smith from Northern Bootcamp for our fantastic Bootcamp session, and to Paul and everyone at Active Northumberland for our afternoon in Alnwick on Wednesday.